Why Niddrie Health Club Niddrie? Launched in February 2011, the Niddrie Health Club is a new concept from what you may have experienced before. In fact we like to refer to ourselves as being 'a new F.A.C.E in fitness'. Affordable: We are a gym only club so by cutting out the facilities most people don't use like pools and group fitness classes, we can offer you the same great gym facilities but at a much lower price than our competitors. Convenient: By locating the club near places like supermarkets, cafes and retail shops, it means you can fit your fitness around your busy lifestyle. Effective: Every member receives a free personal training session when they begin. We are a neighbourhood club, so you are not just another face in the crowd. Our small size means we will get to know you and be able to give you attention when you need it. 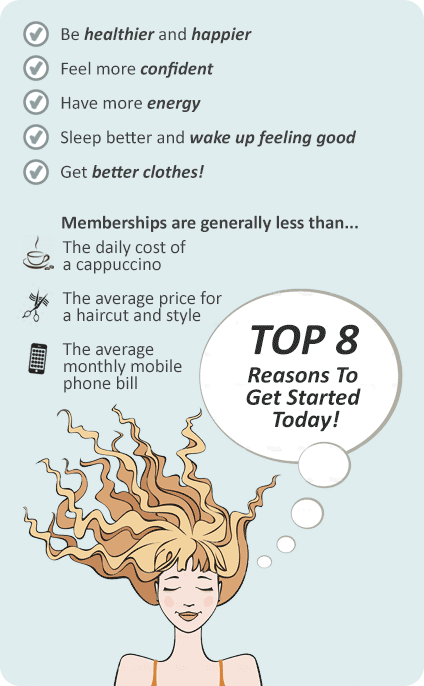 Whatever your reason for joining, we are confident we can help you reach your goals. We welcome the whole community to our Niddrie Health Club - Contact us now for information about our Memberships. Download a FREE trial pass below and experience Niddrie Health Club today! The Niddrie Health Club provides a a new F.A.C.E in fitness. Flexibility, Affordability, Convenience and Effectiveness. 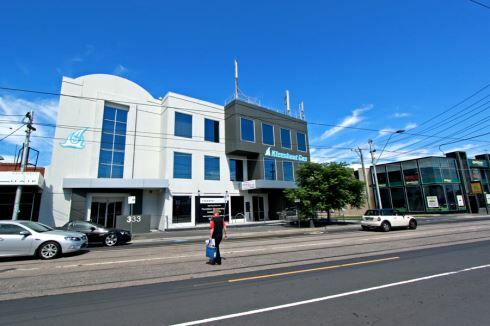 Our Convenient Niddrie gym is a neighborhood club located near supermarkets, cafes and retail shops in Niddrie. Our effective services provide a fully equipped Niddrie gym equipped for strength, cardio and stretching. We also provide an on-site Niddrie personal training studio. By cutting out facilities most people don't use, we keep our Niddrie gym memberships Affordable for the whole community. Our flexible hours and first class services help us remain confident that we can help you reach your goals. Our Niddrie gym is a neighbourhood club in the heart of Niddrie. The fully equipped Niddrie gym free-weights area. Our Niddrie gym provides flexible hours so you can get your workout done around your busy schedule. Private and dedicated Niddrie personal training studio. Tune into your favorite TV shows while you train. Multiple machines so you never have to wait. Our Niddrie gym provides a state of the art fully equipped cardio area. Vary your cardio training with treadmills, cross trainers and more! Our Niddrie gym provides a wide selection for dumbbells and barbells. Our Niddrie personal trainers incorporate innovative training including TRX. Natural lighting in our relaxing abs and stretch area. Enjoy small group Niddrie personal training sessions. Our Niddrie gym provides a friendly community fitness environment. We provide emergency duress buttons to help monitor your safety during unstaffed hours. Crossfit classes now at Niddrie Health Club. The home of Crossfit Maribyrnong. We understand you have a lot going on or you aren’t sure about how the whole ‘exercise’ thing is going to work for you. Lifestyle is a flexible option where you have no minimum term to fulfil with your Niddrie gym membership, you simply pay ongoing on a fortnightly basis. It means you are not locked in for a long time but gives you the chance to build the habit of exercise with our help. Club is for those wanting to take the plunge and realise that good health is a journey, not a destination. It provides you with better value and a more structured commitment to help you achieve your long term health and fitness goals. This Niddrie gym membership is for a minimum of 12 months with payments made on a fortnightly basis. A range of Niddrie personal training sessions are available for purchase. Please contact the club to discuss these in more detail.